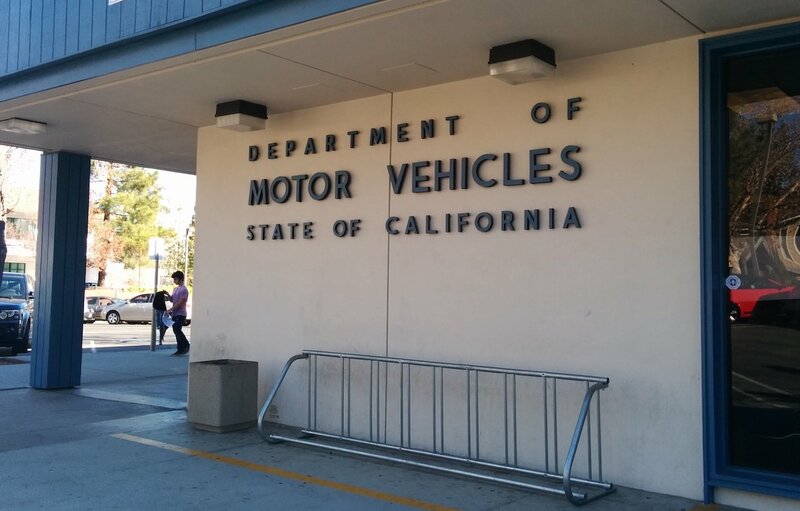 LOS ANGELES, CA – The California Department of Motor Vehicles approval today of Waymo’s application to test driverless robot cars in Santa Clara County is premature and key questions must be answered by both Waymo, Google’s driverless car unit, and the Department before any testing starts, Consumer Watchdog said. Waymo made certifications in its application, but they raise more questions than were answered. For instance, will residents be informed of where the testing will occur? Will any testing be done near schools or parks? What hours of the day will testing be done? Exactly what testing has been done under controlled conditions that simulate the planned area of operation? For how long and for how many miles? How many disengagements – when the robot technology failed – were recorded during testing?